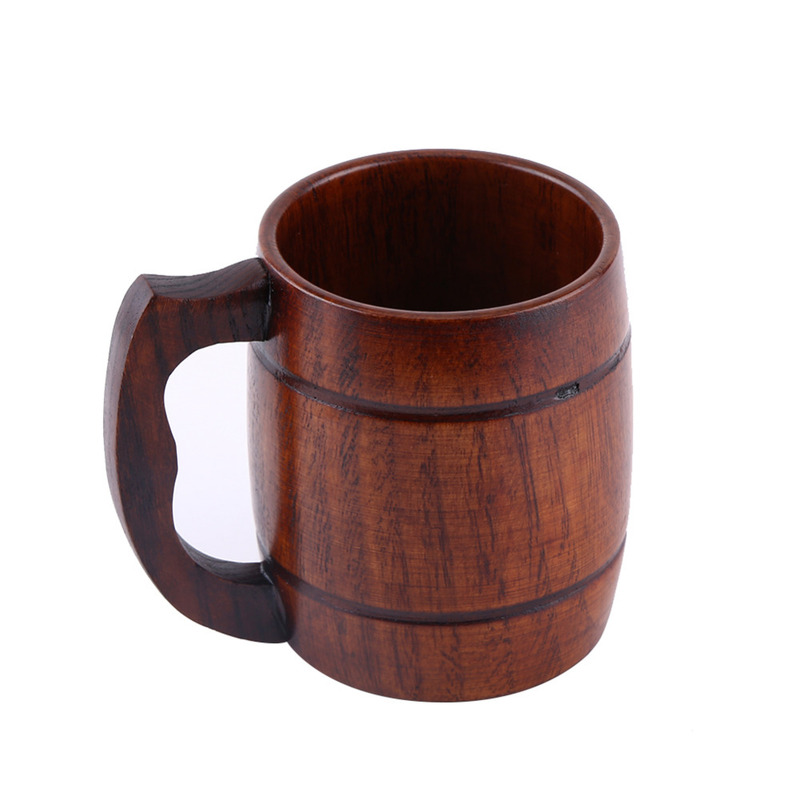 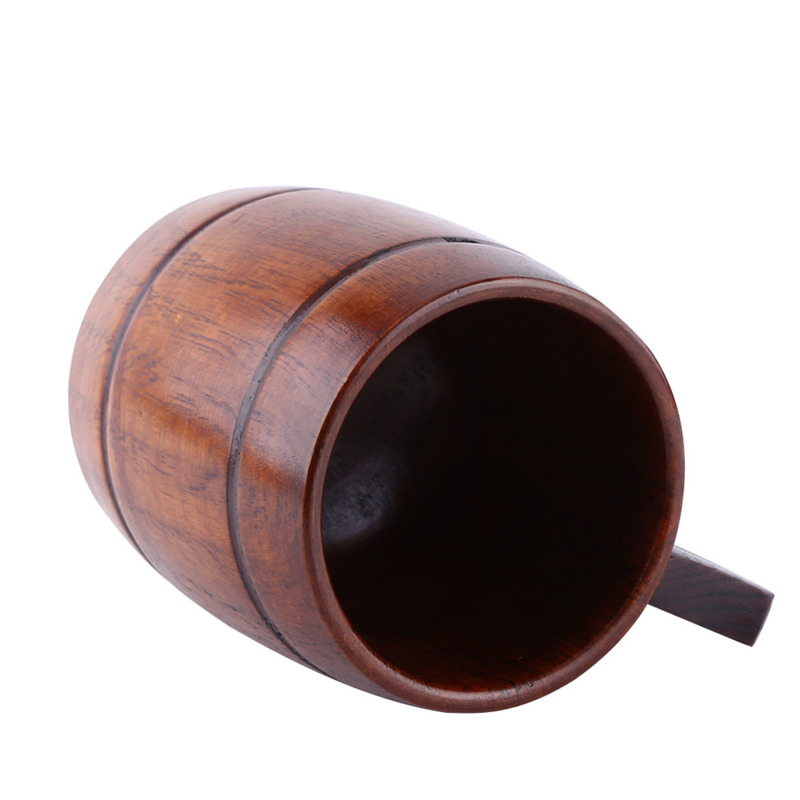 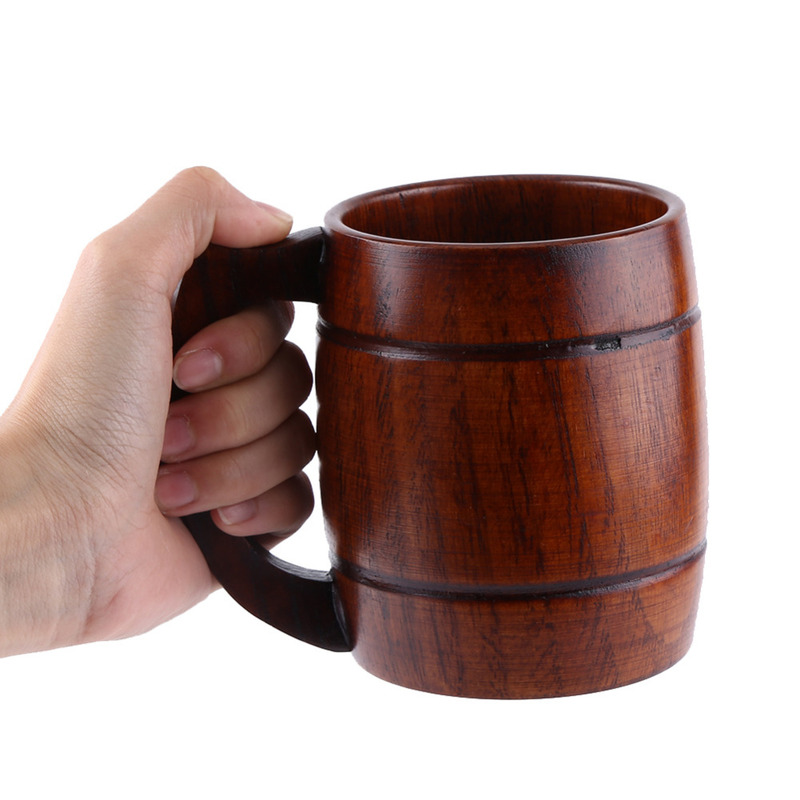 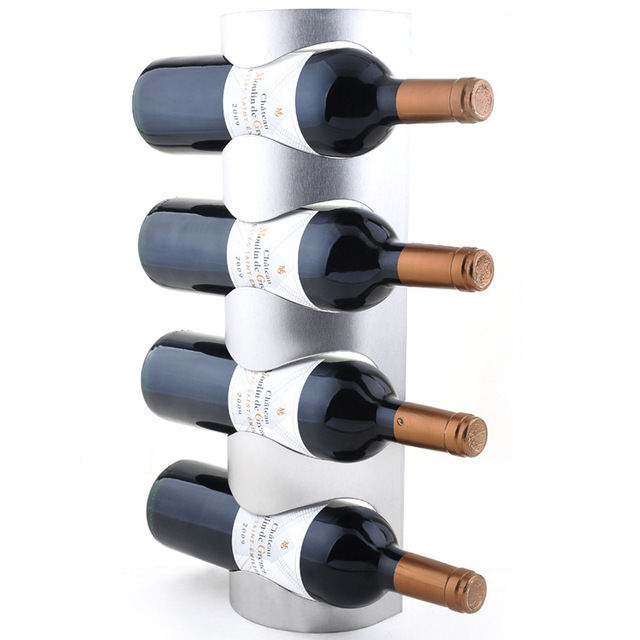 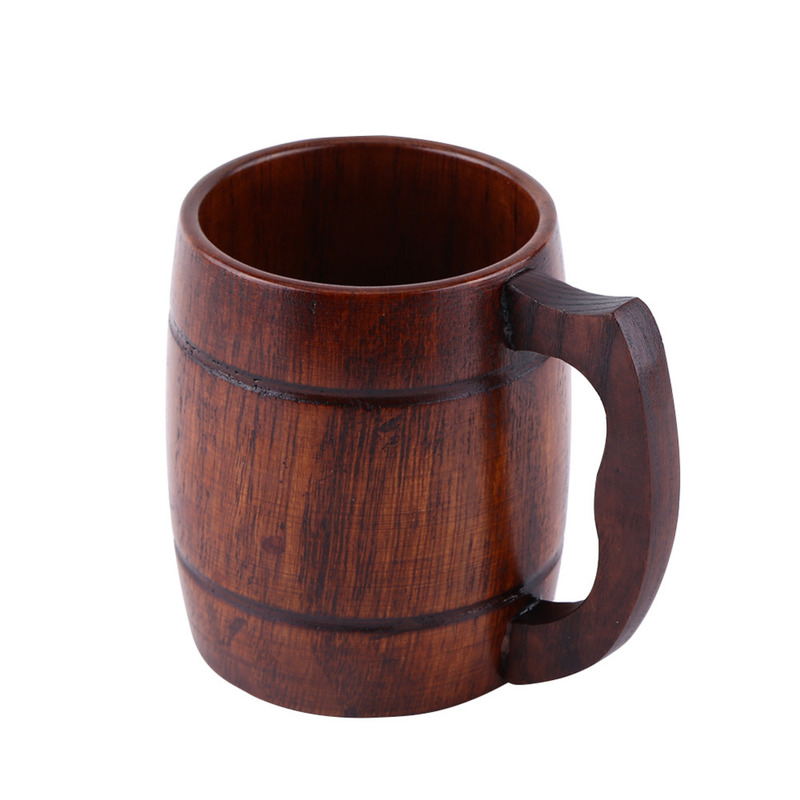 This barrel-replica mug will fill the hole in your life where your cask and wine cellar should be. 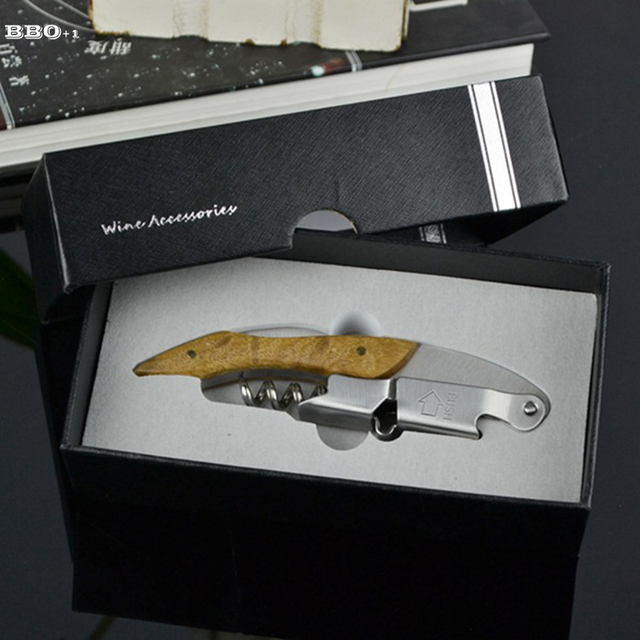 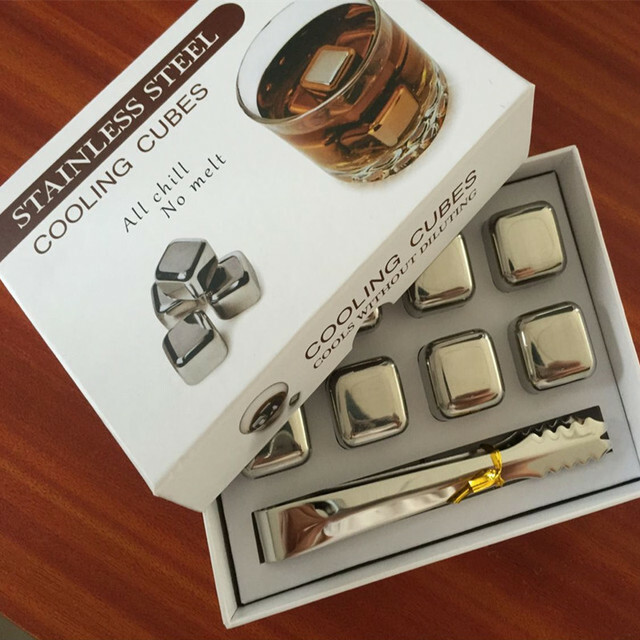 Share the authenticity of your drink straight from the tap to your lips! 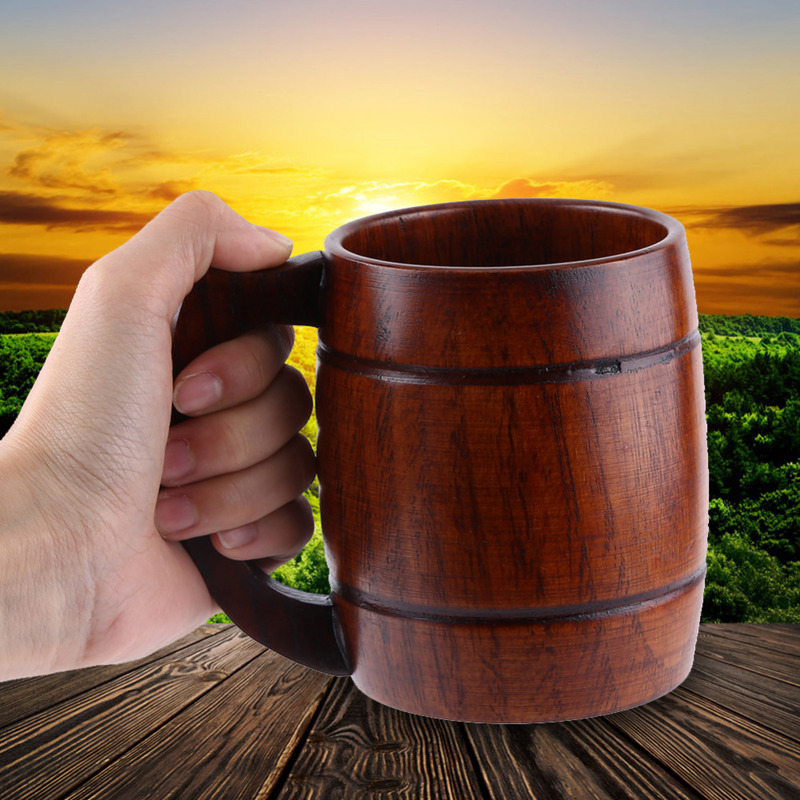 A frosty morning in the woods calls for a stiff drink, and this mug is the pristine vehicle to get it there.